setup , management, backups, recovery testing and ongoing services. We help setting up practical cost effective and fully functional disaster recovery (DR) solutions. we ensure that they are functional, effective and able to provide complete and speedy recovery from partial and complete disasters. covering variety of advance disaster scenarios within your it and application infrastructure. If your online operations are business critical and their high availability is very important, and you looking to manage risks linked to partial and complete disasters we are here to help with setting up modern disaster recovery solutions. where we normally deploy infrastructure, operating systems, application with automation and recover data from automated backup delivery. this approach is very cost efficient and help save money from old method of having parallel DR sites. these solutions work best along with our devops, testops and dataops solutions. Following is the list of services we provide linked to disaster recovery and backup solutions and services. Offsite backups, backups solutions and management. Our team have extensive experience in setting up disaster recovery procedures for the different level of disasters recovery requirements from partial to complete failure of servers, infrastructure or a complete datacentre. Setting up backup procedures including hot and cold backups covering databases, files and virtual machines. 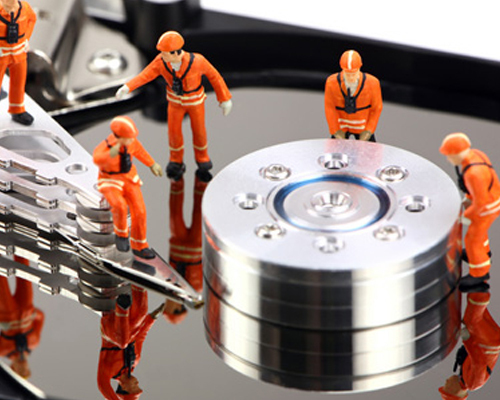 We are providing help with testing the backups and disaster recovery procedures on regular basis. We have hands-on expertise in setting up disaster recovery for different levels and speeds of recovery requirements. This includes backups, recovery from backups, offsite backups, parallel sites, more modern cost-effective automatic rebuild and faster backup restore methods. Its important that the problems with server infrastructures and application layers never go unnoticed and are detected before they happen. this is achieved by tailoring infrastructure monitoring system and tailoring it so it understands the application software and hardware layers. these system then need configuring so they can generate automated alerts when thresholds sets for problems are crossed. also for operational easy these monitoring data needs gathering on consolidated dashboards that system support and maintenance engineers can keep an eye on. please get in touch if you have any feedback or questions. Sever infrastructure, SaaS as well as PaaS products, online platforms and cloud offerings needs consisting monitoring of system. Each of the business function, application component/building block, database servers, file and storage servers along with underline hardware’s needs deeper monitoring that gets achieved by setting up monitoring systems feeding into a central dashboard. Our engineers have been helping in setting up automated monitoring and monitoring dashboards and have also been helping to keep an eye on these dashboards to assurance. Smooth and continued operations cannot be assured unless problems are spotted and are dealt with before they happen. We have expertise with Prometheus, Zabbix and Nagios and few other monitoring systems.